We provide a full service of dentures and partial dentures to replace missing teeth. Our office does not provide "same day" dentures. 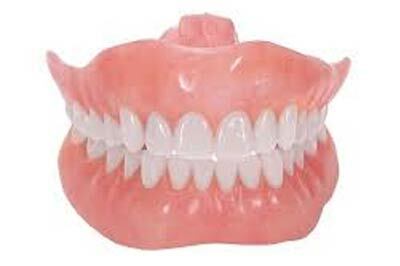 We customize each denture to the patient and use only licensed commercial laboratories.